So you’ve finally gotten the funds to update your nonprofit’s website. You have picked a vendor for design and are ready to go, but wait, content. Your vendor asks you about the state of your nonprofit’s written content and you panic. You have to edit multiple pages of your old website and even add some new ones but you don’t know anything about writing for the the world wide web. We know the struggle and want to help you on your way to engaging web content with some helpful hints. In the marketing world we call this a buyer persona. Essentially, who are the people frequenting our website? What do they do? How old are they? How much time do they have? We write our content based off our own answers to those questions. We write what our website user needs to know not what you want to tell them. If you are unsure of what your target audience looks like, send surveys out asking these important questions. Then create profiles and bios for your main “buyer personas”. Its okay if you have several; every nonprofit has more than one and it ranges from donor to patrons who access your programs. It’s been a while since learning these terms in high school so let’s quickly break down each of these important writing components talking about voice first. When we talk about voice in this context we mean your nonprofit’s personality as it comes through writing. 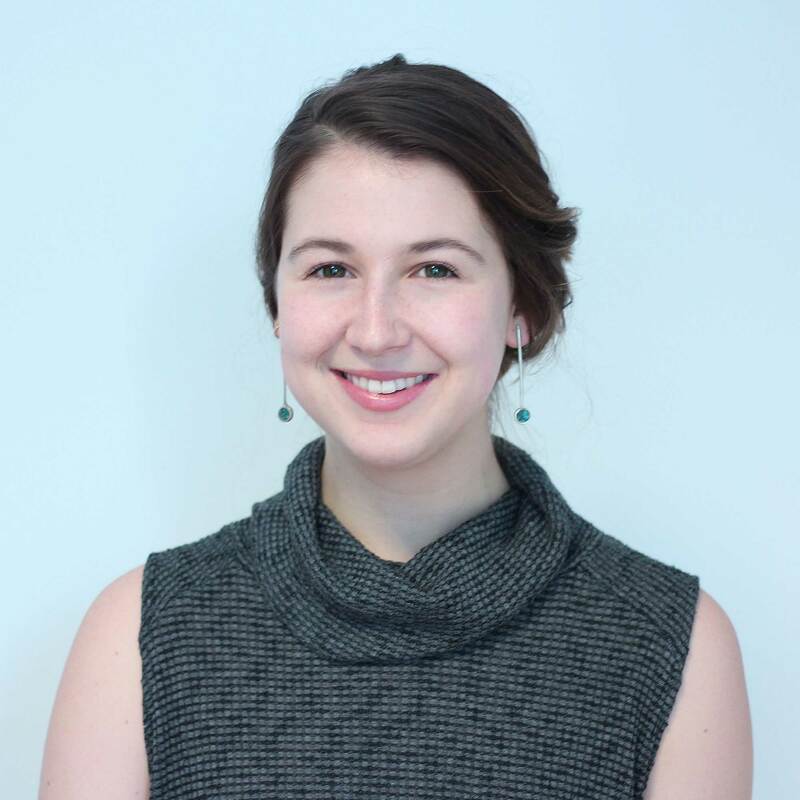 Finding your nonprofit brand’s voice can be a little tricky so you might consider doing a little internal soul searching amongst staff to solidify who it is you are. When trying to solidify different ideas, try to think of what your nonprofit is versus what it isn’t. For example, is my nonprofit serious or goofy? This voice will depend on your buyer personas and you want to match your voice to what will suit them. However, in general you want to stay away from anything overly formal and instead keep your voice casual yet professional. Think of how your tone changes throughout the day depending on what situation you are in. You use the same concept in writing. The way you write to your high school volunteers versus your major donors is obviously going to be different, but the underlying voice or personality will remain the same. Be conscious of what buyer persona you are writing to at what time and you will naturally figure out the ideal tone to suit that persona. Finally, style is something that is unique to each writer which is why your want to solidify your organizational guidelines to ensure consistency and coherency amongst your staff. For example, does your organization use oxford commas? When do you capitalize and what words do you use to refer to your client base? To do this we recommend spending the time to create a brand and style guide for your nonprofit. 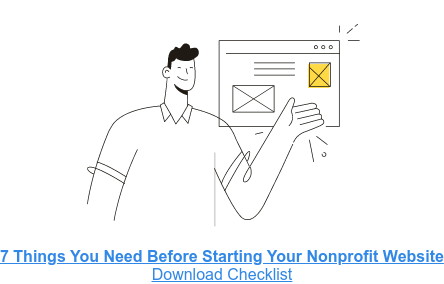 You will break down all of these important details in this guide and make it available to everyone in your organization so they know how to write for your nonprofit. Never bury the lead. When you are writing for the web you want to put your most important information first. People tend not to read entire web pages and you only have seconds to capture their attention. Make sure that you make the most of those few seconds by putting that essential information first and then include supporting facts and additional information. You want your web content to be easily scannable. Headers and subheaders are your best friends. These markers allow your text to breathe and make it much more pleasant to read online. To help increase readability keep both your sentences and paragraphs short. If you can say it in one sentence, do. As a rule of thumb you don’t want any paragraphs that exceed four to five sentences. Finally, to ensure scannable text, you don’t want to overcomplicate your writing and instead keep it about a 9th grade reading level. This will ensure that your mission and values are easily understood! Search Engine Optimization sounds scarier than it really is. All this means is that you want to optimize your text to make sure that it is found when your buyer personas search for keywords related to your nonprofit. Let’s imagine that your nonprofit is an after school program offering tutoring services to under -served youth in the Minneapolis area. Imagine how your ideal user would search for you online. They might type “free after school tutoring services near me” or “free tutoring in Minneapolis”. Use these words in your site content to ensure that those looking to access your services are able to find you! There are some really great tools out there that can help you do this, like Yoast, to keep your SEO up to snuff. Okay, so we’ve covered the basics of writing for web and now we wanted to include a few things to avoid in general so that your web copy rocks! 1. Always write in the active voice. The passive voice tends to sound stuffy and academic. 2. Stay away from industry-specific jargon. Your audience likely doesn’t understand it and are more likely to be un-engaged. 3. The nonprofit world is famous for acronyms, but, like industry-specific jargon, many times these acronyms are unfamiliar to your buyer personas. Make sure you’ve written out the full title on each web page at least once. 4. Don’t use huge words as they make your text less readable and your nonprofit unapproachable. Remember to stick around that 9th-grade reading level! 5. Proofread, proofread and proofread. We all know proofing is essential and are all guilty of not doing it. Have more than one person read over what you have written to avoid any embarrassing mistakes. You lose credibility when your website content is littered with errors! Is everyone ready to get writing? If you have any more questions about writing for web please reach out to us at Elevation! And for those who want to learn even more, join us for a webinar tomorrow (June 13th) at 12 PM talking all about creating awesome content for your website. It’s going to be filled with tips so you don’t want to miss out!